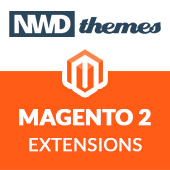 Wunderadmin Magento Admin Theme overrides two page templates: header.phtml and footer.phtml. If some other extension, like Localized one overrides them too it will cause issues with admin theme. Replace logo image src on line 15. This will solve the issue. If you have problem with other extension overriding this admin theme templates you can solve it in similar way. 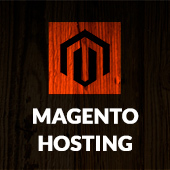 Extensions, Magento, PHP, Tips & Tricks, Wunderadmin admin theme, FAQ, magento. permalink.